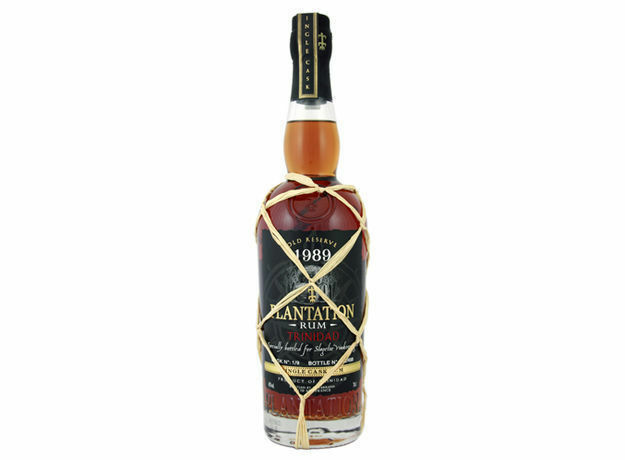 Have you found an online vendor selling Plantation Trinidad 1989 Single Cask? This rum is by far the most luscious thing I've ever tasted in a rum; yummy, not too sweet, so flavorful that the finish lasts a good five minutes. I'm really not kidding, I can still taste it minutes later. This stuff is the cream of the crop. Very similar to plantation trinidad 25.I like this type of rum.Is sweeter, complex. unfortunately long-term unavailable.